Thank you for the fruitful cooperation and interesting discussions this year! A Peaceful and Merry Christmas and a Happy New Year to all of you! 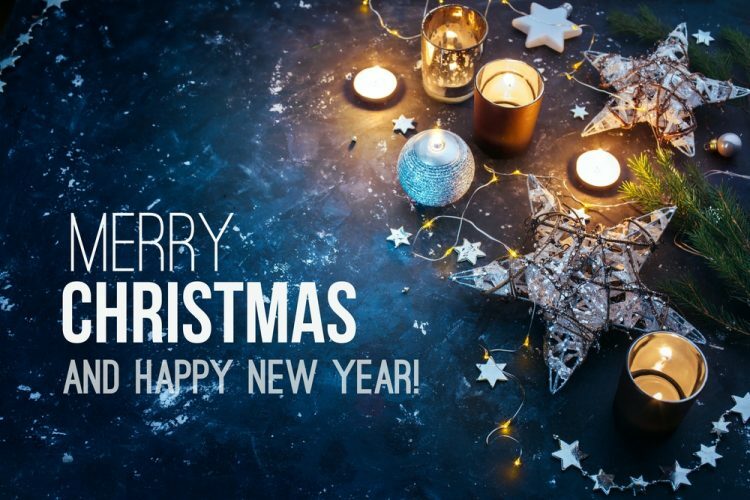 Best wishes from the SeeReal Team.